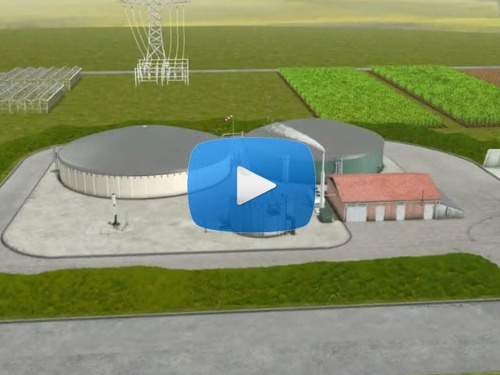 Bio-methane and Biogas power plants, biogas heating & electricity companies. Organic compounds are converted into biogas by biochemical reactions. 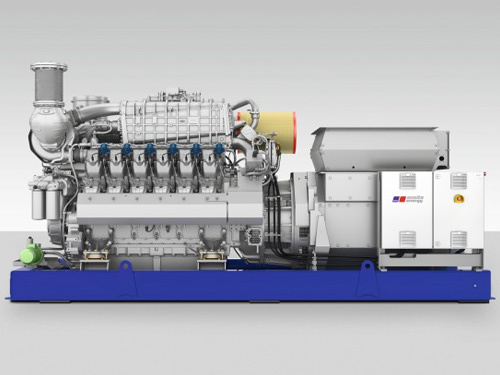 CHP combined biomass heat & power systems. Fully automated, surge bin and pellet fired heating systems. Biogas project planning and development. Certification of bio energy projects in order to fulfill sustainability standards. Biogas service companies for operation and maintenance of bioenergy projects. Combustion of biogas, biofuel and biomass, CHP Plants. Small heating units burning biogas, biofuels and biomass. Production of bioethanol, biodiesel and other liquid replacements for oil. Machinery for biomass pelleting, sawing, shredding, drying and storing. 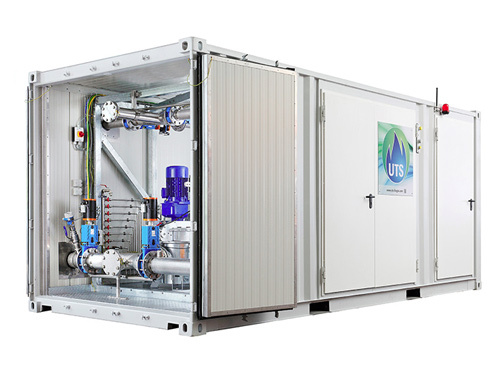 Desulphurisation units for biogas, biogas to natural gas, gas anaylsis. Seaweed, bio-oils, wood pellets, biomass powder and bio waste. Tractors, loader, transport vehicles, storing, agricultural machinery. Sawing, grinding, milling, chipping, pelleting, shredding, drying and sorting. Circuit breakers, frequency inverters, transformers and converters. Gas flow control and regulation, process monitoring, sensor technology. 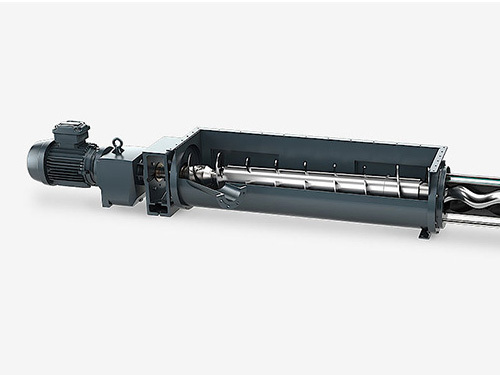 Mixing technology and pumps to pump biomass, sewage, manure or oils. Feeding units, cutting, silo unloading, dosing and crushing systems. Gas tanks, pipes and gas grid connection, gas collectors and covers. Fertilizer and pasteurization, mixing and storing units.